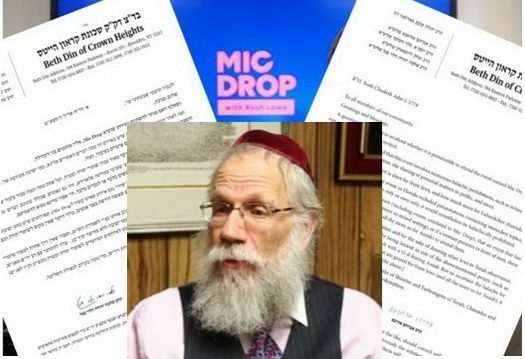 Rabbi Shea Hecht, an author on Jewish psychiatric interventions and cults, has weighed in on the Mic Drop trend. 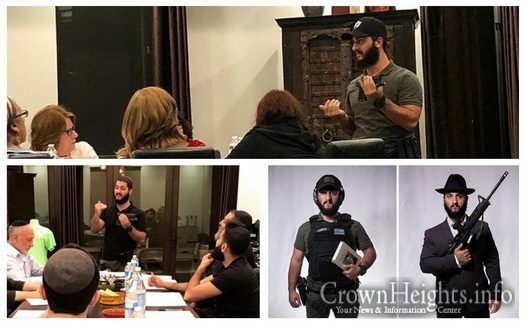 In a conversation with CrownHeights.info, he firmly rejected the Mic Drop events, making strong arguments that they will hurt many people. After months of hard work and consistent learning, the Irgun’s participants completed and were tested on the entire Likutei Amarim Tanya. 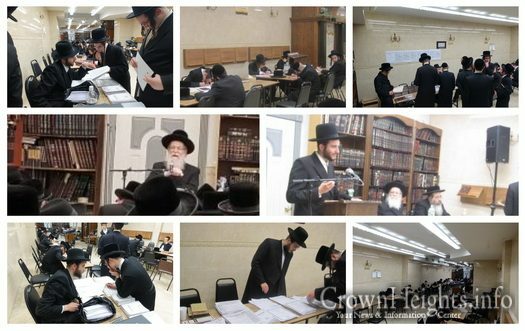 The Irgun Limud Hatanya, a project of Heichel Menachem of Boro Park, organizes a structured learning program for its participants to learn Tanya. 8:00pm: What Boundaries Should Be Kept When Single Girls Have Male Teachers? The topics in this week’s 248th episode of the highly acclaimed popular MyLife: Chassidus Applied series, with Rabbi Simon Jacobson, will include: Should I Be Concerned over an Ominous Chain Letter I Received? 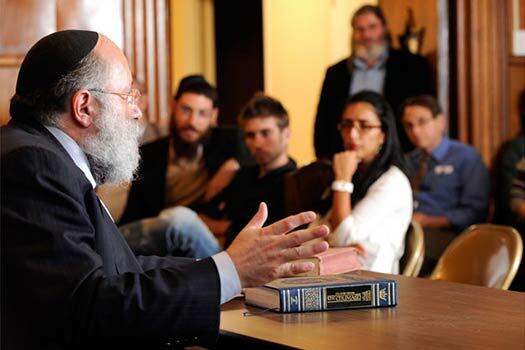 When a Yeshiva Sends Students as Shluchim to Other Yeshivos, Is It Considered as If the Rebbe Is Sending Them, or as a Faculty Decision (Which Could Be Mistaken)? Are Their Guidelines for Using Hypnosis to Treat Mental Health? What Boundaries Should Be Kept When Single Girls Have Male Teachers? JEM has released a video dated the 6th of Adar 1 5752 (February 10, 1992.) 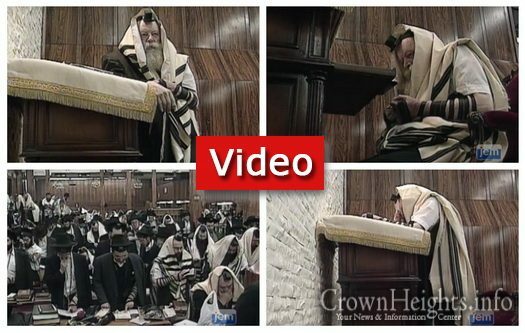 These extended scenes of the Rebbe during prayers were filmed in high quality by a JEM film crew with special access. 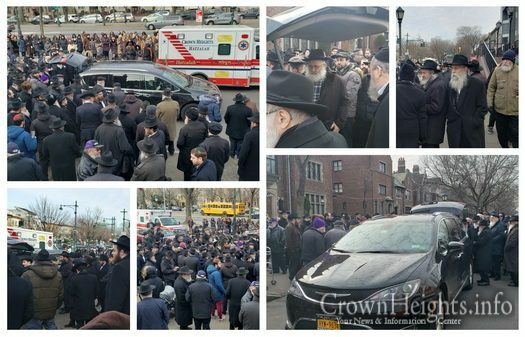 The Levaya of Yitzchak “Jerry” Simon OBM passed by 770 where a large crowd waited to say farewell to an icon of Crown Heights. Shiva will be held at 391 Crown St. Family requests no visitors after 10pm. The Deitsch Family will be sitting Shiva for Moishe z’l. They will be sitting Shiva at 866 Eastern Parkway, 7th Floor. Mincha will be at 5pm followed with time to be Menachem Avel. This Sunday’s class is being hosted by The Besht Center, and co-sponsored by Boruch DuBrow of BSD Coaching and Communications. Registration is open until the time of the class. There will be separate seating for men and women. 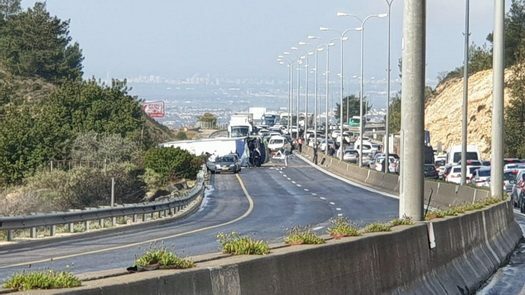 Two women killed in a massive traffic accident involving a bus that was en route to Jerusalem have been identified as sisters from the haredi city of Modiin Illit. The accident was a mishap involving a second vehicle, and not terror related. The KSCVK Men’s Auction Event was filled with hundreds of people, as the community turned out in support of Keren Simchas Choson V’Kallah. 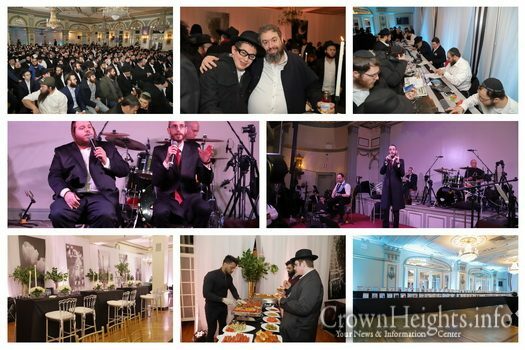 Entertainment for the evening was given by Simcha Friedman and Levy Falkowitz.